Bitcoin emerged on the market as an alternative to traditional payment methods, and its main selling point was anonymity and privacy. But as we started to get to know Bitcoin, we suddenly realized that wasn’t as anonymous as we thought it was. As you know, every transaction with Bitcoins ever made is recorded in a public ledger. All interested parties have access to this information, and they can take part in the validation process. However, since Bitcoin addresses are used to record transaction data no one knows who the people behind them are. So, why is that not enough for those who want privacy and anonymity? While Bitcoin addresses hide the sender/recipient, they can be tracked and hacked by hackers or government agencies. You might say, “I don’t care about the government spying on me. I’m not hiding anything.” But just because you have nothing to hide will you give someone access to your Facebook account, email or phone? Furthermore, if you receive Bitcoins used for trading illegal goods, you can become a person of interest in an investigation. Fortunately, there are some alternative coins which offer you the privacy and anonymity you’re looking for in the cryptocurrency world. Let’s see the five top coins for private transactions. The main difference is how Verge deals with protecting users’ identities. It uses anonymity networks like Tor and IP2 - to guarantee privacy. It simple words, Verge hides your IP address and makes it untraceable in the blockchain. What’s also appealing about Verge is that transactions are processed in seconds thanks to the Payment Verification technology. Furthermore, Verge has security wallets supporting multiple operating systems. However, some specialists point out that Verge doesn’t employ any cryptographic measures to encrypt private transactions and that it won’t be that hard to link or trace the addresses. 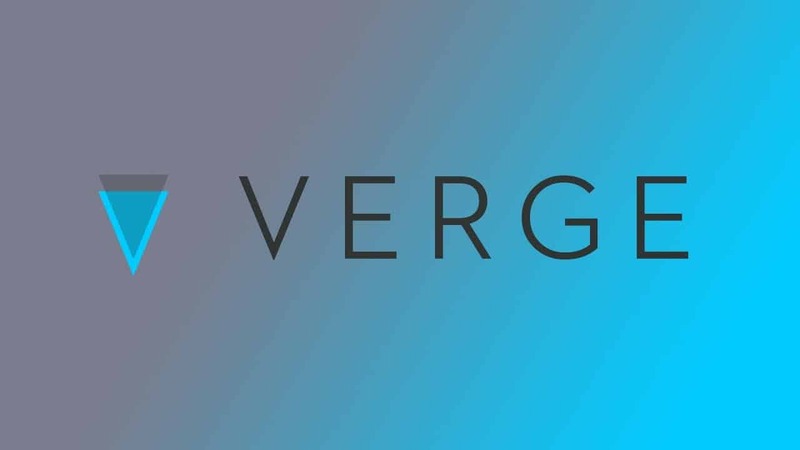 Nevertheless, with a total supply of over 16.5 billion XVG and over 14.5 billion in circulation, Verge shows a lot of potential to those looking for an alternative to Bitcoin. 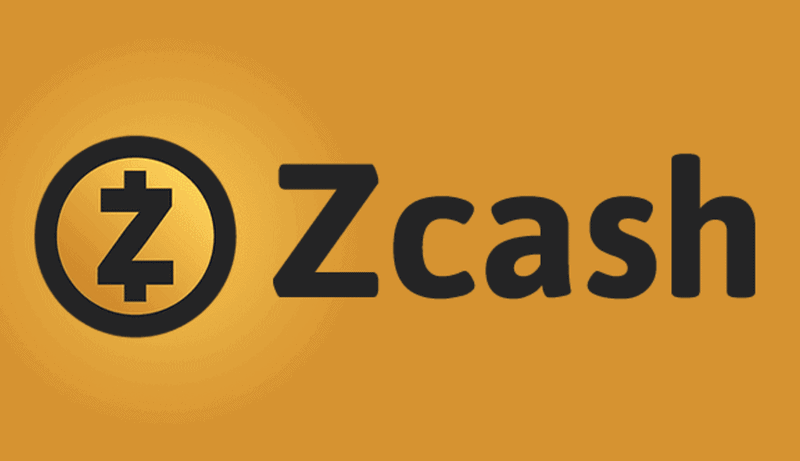 Another rising star in the cryptocurrency world, which appeared in 2016, is Zcash. Just like Bitcoin, Zcash is a decentralized currency with open-source software, which aims to create an open, global economic platform. Zcash uses a zero-knowledge proof method called zk-Snark to validate its transactions. Explained in simple terms, this method allows information to be confirmed as true without disclosing any of the said information, except that it’s true. For example, you know a secret, and you can prove that you know it to the second party without revealing exactly what you know. Zcash gives you the option to choose between shielded transactions and regular transaction. The shielded ones use the zero- knowledge protocol to hide the sender, recipient and the transaction amount from the blockchain and make you anonymous. What’s also great about Zcash is that the time necessary for validating a transaction is around 2-3 minutes. And if you use shielded transactions, no one can trace the history of your coins in the blockchain, which makes them fungible. However, specialists point out that since unshielded transaction exists and most of the blockchain is transparent, shielded trades stand out like a sore thumb. That’s why a hacker might be able to isolate the users who are relying on this privacy feature. Despite that, Zcash shows a lot of potential with over 3 million ZEC in circulation and a price of $459. PIVX is another alternative coin, which appeared in 2016 as a fork of Dash. Since then it has gained an active community and a good reputation. PIVX takes your privacy and anonymity seriously, and it employs the Zerocoin protocol to protect it. 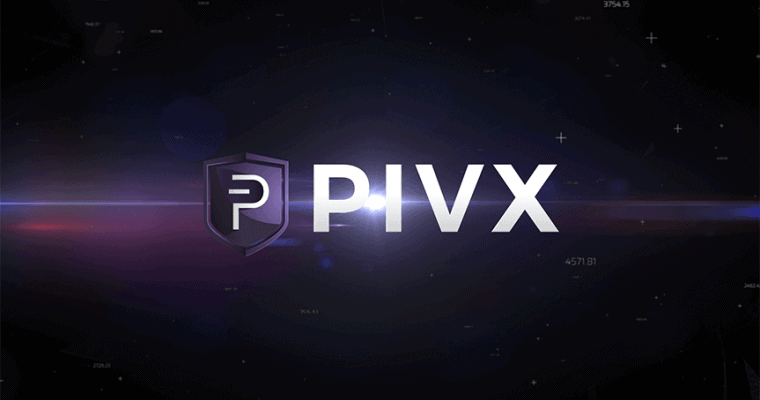 Initially, the Zerocoin protocol was suggested as an addition to the bitcoin protocol, but PIVX is the first cryptocurrency to employ. Zerocoin converts public PIVX into anonymous zPIV, so when you receive or send these zPIV, they appear as PIV with no history attached to them. That makes PIVX a fungible cryptocurrency. Another thing which makes PIVX appealing to users is the short processing time. PIVX uses SwiftTX for instant transactions so that you don’t have to wait 15 minutes for your transaction to get validated. Currently, the circulation supply of PIVX is over 55 million, which shows a lot of potential for future growth. Dash began its journey to the tops in 2014 under the name Darkcoin, and it has indeed come a long way. 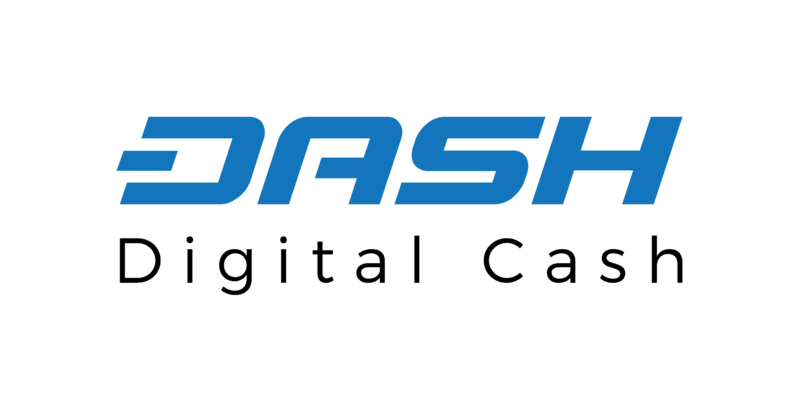 Currently, at a price of $783 and a circulation supply of over 18 million, Dash offers a growing community and a lot of privacy features. Unlike Bitcoin where miners do everything, Dash employs a two-layer structure. Miners are responsible for creating new blocks, while those who run masternodes are in charge of Dash special features like PrivateSend and InstantSend. In simple terms, PrivateSend obscures where the coins come from so that there is no link to their previous users. It mixes your coins with two other senders’ which are of the same denomination and repeats the process several times to guarantee complete privacy. However, the limit for PrivateSend transactions is 1000 DASH. The other great feature of Dash is InstantSend, which allows transactions to be processed and validated almost instantly. Moreover, Dash plants to release a new type of wallet with SPV security and which will be browser compatible. What’s amazing about this plan is that you’ll be able to pay merchants who use Dash directly and even set up subscriptions. 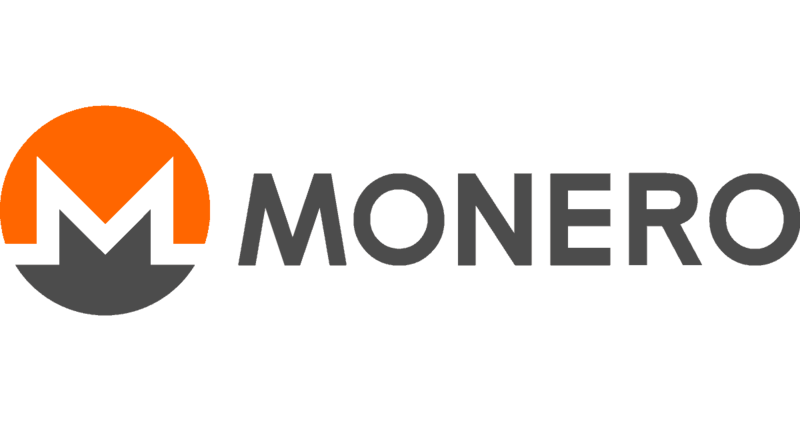 Undeniably one of the most popular alternative coins, Monero has established itself as an excellent choice for a private transaction. Monero is completely decentralized, and what’s more important, it’s fungible. 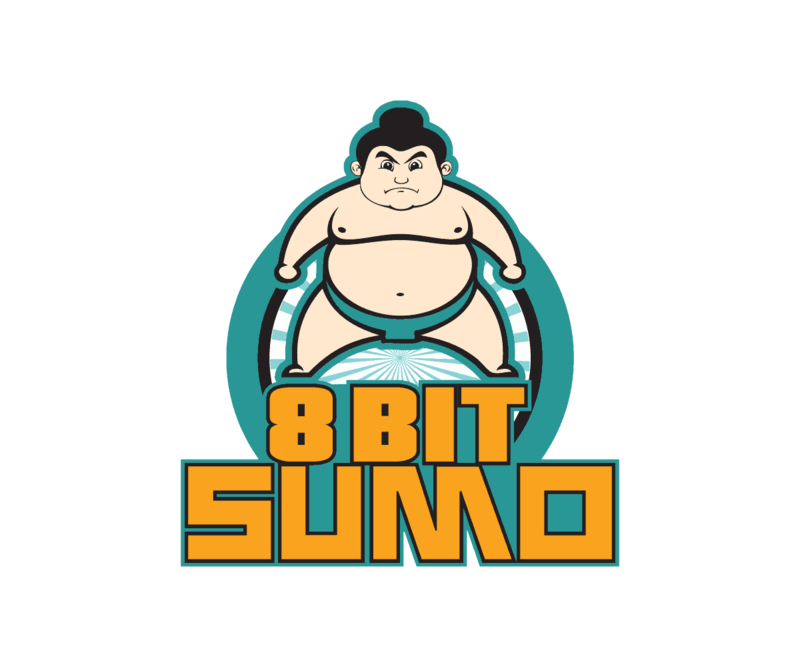 It implements several protocols and methods to hide information about the sender/ recipient in addition to the amount of coins exchanged and their destination. The ring signature feature allows the sender to hide among other transactions, while the stealth addresses obscure the receiver. The Ring Confidential Transaction hides how many coins are exchanged. All this means that Monero’s blockchain is not transparent like Bitcoin’s, but fully opaque. What’s more, Monero is planning an additional layer of security by implementing the Kovri Project. When it happens, Kovri will route and encrypt all transactions via IP2 and obscure the IP address of the sender/receiver. Furthermore, Monero appeals to the general public because it offers fast transaction speed and experts from the whole world stand behind the project. Currently, at a price of $315 and a circulation supply over 15 million, Monero looks to be heading towards bright future. Before we finish, let’s talk about fungibility. I mentioned this term several times, but since you might not know what it means, I’m going to explain it with an example. Let’s say that someone gives you $5. These $5 are equal in value to any other $5 out there. These $5 might have been used to buy drugs, guns, or for other nefarious purposes. But neither you nor someone else can track where these $5 have been. However, since Bitcoins purchases are recorded in the public ledger, it’s possible for you to acquire “tainted” bitcoins- coins used for illegal deeds – and get your address blacklisted. Not to mention the possible legal consequences for you. In fact, most cryptocurrencies which use public ledger are not fungible as traditional banknotes and coins, and their users might come under investigation. That’s one more reason to be careful when trading cryptocurrencies. From these five private alternative coins, I recommend Monero as the best because its blockchain is not transparent and it offers excellent private features. What do you think about these five coins for private transactions? Do you think that they have a future? Comment with your thoughts.